Welcome back to my new series, The Curious Little Mind. 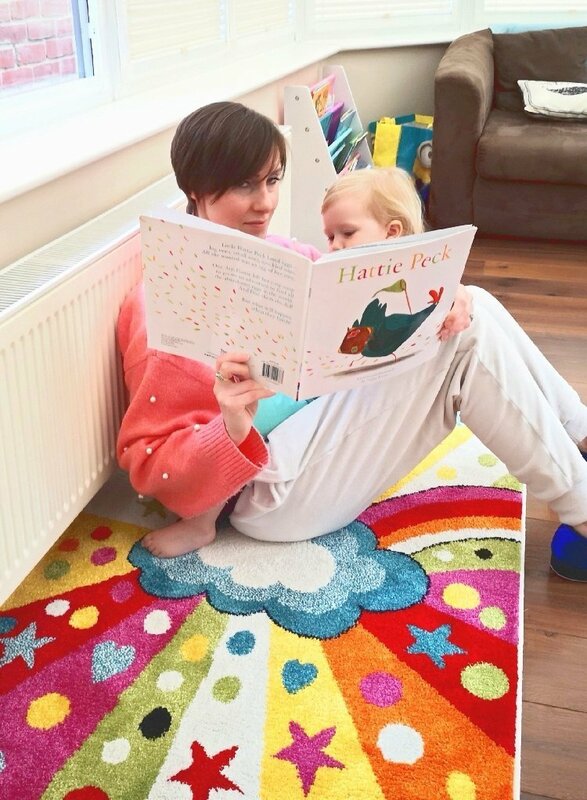 The book I’m going to be writing about today is called Hattie Peck, and it’s a very gentle introduction to the subject of infertility, as well as associated issues and situations that may come about following it, such as foster care and/or the adoption process. 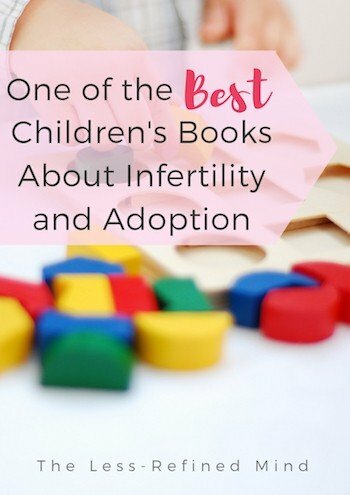 I don’t have particular experience of children’s books about adoption and foster care – I came by this one by accident – but if the topic is relevant to your family and you’re keen to utilise adoption books to open up the conversation with a young child, then this would be a great starting point. The themes for this series are specifically ones which are emotive or otherwise difficult to discuss with children in some way. As such, the books will sometimes be overtly uncomfortable – but that’s not always the case. Sometimes the subject matter is handled so very delicately that you could easily read the book and miss the connection altogether. Hattie Peck falls into that category. What’s the Best Way to Explain Adoption to Your Child? Naturally this will be very dependent upon the child’s age, but if you plan to have a policy based on honesty, then open communication from a young age is key. If adoptive families or those who’ve used IVF choose this route then a children’s book could be the perfect way to introduce the concept. LGBTQ community (though there’s no focus on parent relationships; that book review is coming soon!). Hattie is a hen who is desperate to have a chick of her own but is sadly unable to do so. Since she can’t hatch her own egg, she decides to go on a quest to find her much longed-for babies. The plot clearly outlines the difficulties Hattie faces, and her determination to overcome them to become a mother. 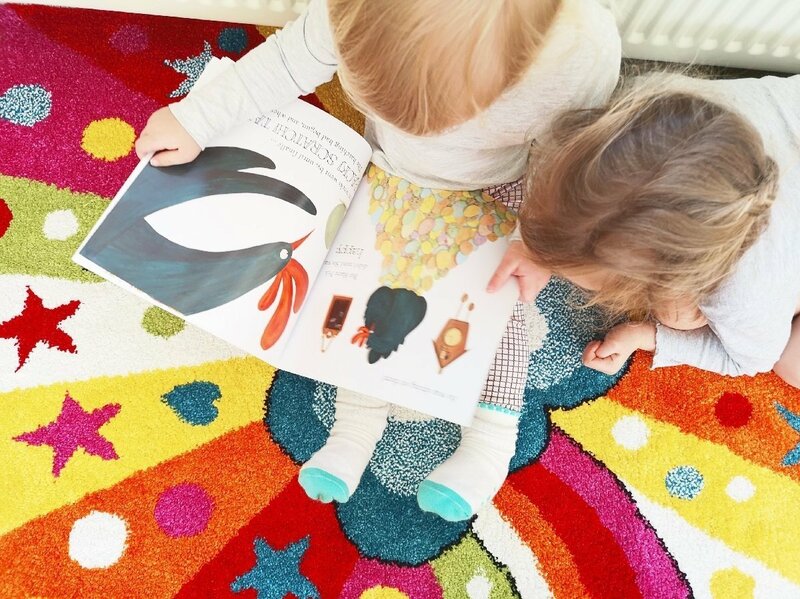 If you’re reading with older children and you’re looking for adoption books for kids that delve into the subject in a more explicit manner, then Hattie Peck may not be right for you. But if you’re looking for a gentle way to open an initial dialogue about differences in families, then this is a fantastic introduction. 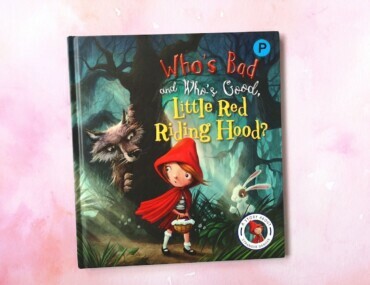 While Hattie Peck can be read and enjoyed superficially, equally it leaves room for questions to be asked by you – and, of course, of you. The especially lovely thing about the book is that the overarching message reinforced by the story is that the hen is desperate to have a baby, and that she goes on to be a wonderful mother – a vital concept for adopted children to believe in when they become aware of their personal situation. Enjoying this series? Sign up below to be notified when new posts are published!